Many existing processes are insufficiently documented because of age or change in staff. When there are changes on production lines or production facilities, problems often occur and the cause is difficult to determine or to locate. Our experts have experience with all common aluminium processing and production facilities, with older but also with leading edge technology. Together with the Client’s team, these problems can be solved with the experience and the technological and metallurgical background of our experts. 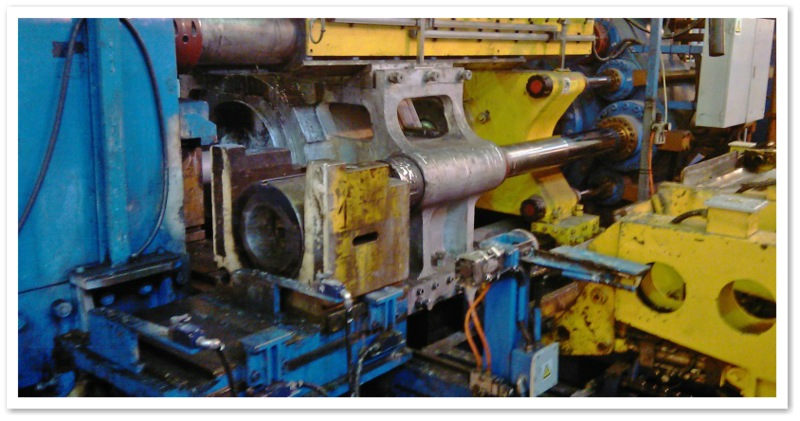 We can set-up maintenance programs for capital equipment such as rolling mills, extrusion plants and casting operations to assure uninterrupted production time.